Ah…kids. They keep us young at heart. But let’s face it, they’re hard frikkin’ work, and sometimes you just need to get 'em out of the house and knacker them out so you can snuggle on the couch, pour yourself a big ol’ glass of vino and enjoy that sacred time of day (bedtime). 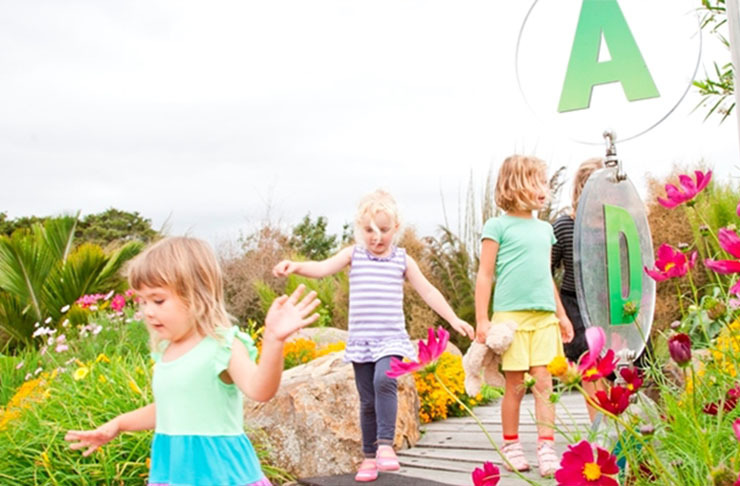 Our fair city has plenty to offer the next generation, and to help you out, we’ve come up with the top 50 things to do with kids in Auckland— because we know what a struggle it can be to keep those little nuggets entertained during the weekends. So print this list out, tick it off, and never fear hearing ‘I’m boorrrreeedddd’ ever again. Splash in the water and grab a gelato at Silo Park. Scale those walls and burn some energy at Clip and Climb. Pack a picnic, a blanket, a bottle of wine (for us mums of course) and stay up late at one of Auckland’s outdoor movies. Embrace the past and get the brains working with a trip to MOTAT. Grab a sleeping bag and spend the night with sharks. If that’s too scary, then maybe butterflies are best. Get on your woollies and skates and head to Paradice Ice Skating. Head to one of Auckland’s awesome markets for cheap eats and treasure finds. Go snorkelling at Goat Island. Watch planes come and go at Auckland Airport. No childhood would be complete without a parent bent over and puffing as they push the train at Mt Eden park. And while you're at it, why don't you climb up to the summit too! 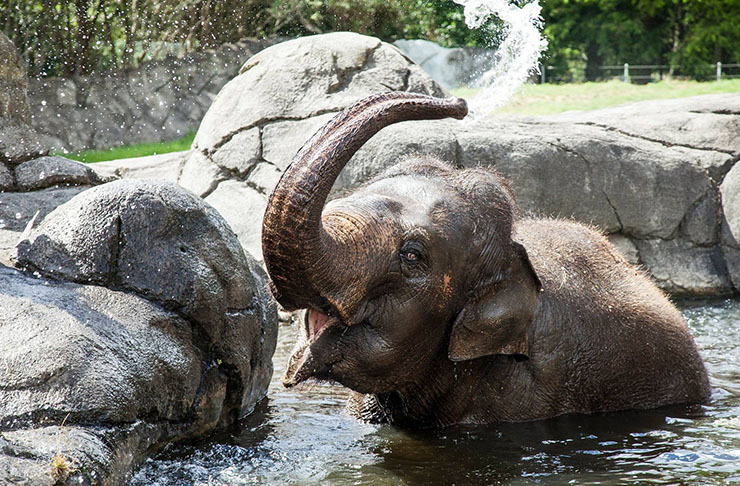 Buy an annual pass for the Auckland Zoo because there’s so much to see and do the kids will never get bored. Don’t forget to take a snap of them inside the dragon’s mouth. Take a ferry to Rangitoto. Spot the glow worms then climb all the way to the top. Get them hooked on a local sports team and go to as many home games as you can. That's what Saturday mornings are for right? 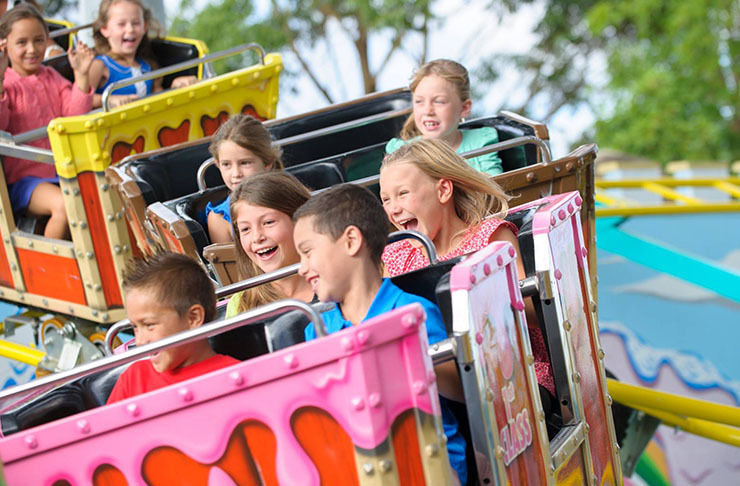 Rainbow’s End is pretty much every kids dream Saturday. Treat them to allll the ice cream at one of these top spots. While there are plenty of libraries in Auckland, take them to the central city one for something different. Summer or winter, a beach will always tire them out. Experience the magic of Potter’s Children’s Garden. Get dizzy on the glass platform at the Sky Tower. Chomp down on some tasty dishes at Mexico— the restaurant, not the country. You can’t go wrong when kids under 12 eat free. Rent a kayak and enjoy one of these top spots. Feel the wind in your hair at EcoZip Adventures. Get cultured at the Auckland Art Gallery. Try your hand at ten pin bowling. Take a drive to Manukau Heads and climb the lighthouse. The Auckland Museum has a fabulous kids’ section and often have events for your budding Einstein. Head to Red Beach when the tide is out and explore the rock pools. Ride the slopes at Snowplanet. Look up at the stars and ponder your existence at the Stardome Observatory and Planetarium. Tucker them out by walking one of these tracks. Throw a penny in the wishing well at the Winter Gardens. Unleash your inner monkey at Tree Adventures. Make the most of Auckland’s stunning waterfalls. Head West for a ride on The Glenbrook Vintage Railway. 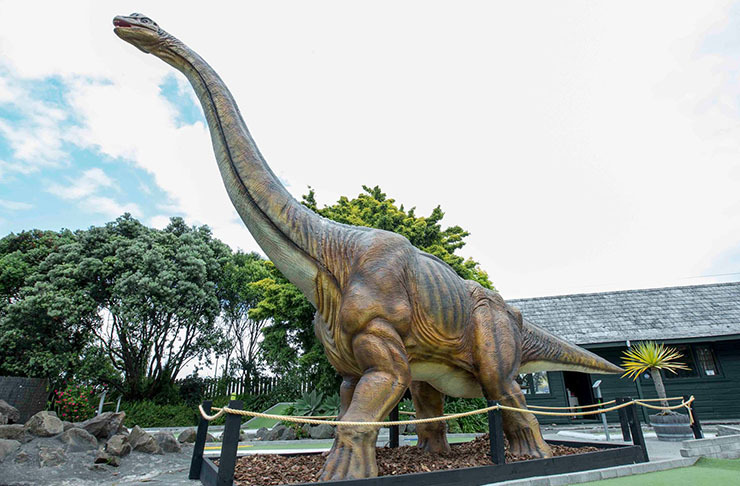 Get putting with a view at Mini Golf. Jump your heart out at Uptown Bounce. Pack the tent and head away for the weekend to one of these hot spots. Ride the slides at Waiwera. Explore the city by Geocaching. If you prefer a bit of speed, why not go mountain biking? Buy them a fluffy at one of these top cafes. Grab a torch and explore the tunnels at North Head. A pic sitting on top of the canon with Rangitoto in the background is a must. Lock and load with a game of paintball. Ride a pony at Clevedon Animal Farm. Have a picnic at Judges Bay, Mission Bay or pretty much any bay along Tamaki Drive. Walk the Brick Bay sculpture trail. Go tree climbing at the Domain. Admire the boats at The Viaduct. No child could resist pizza from one of these spots.